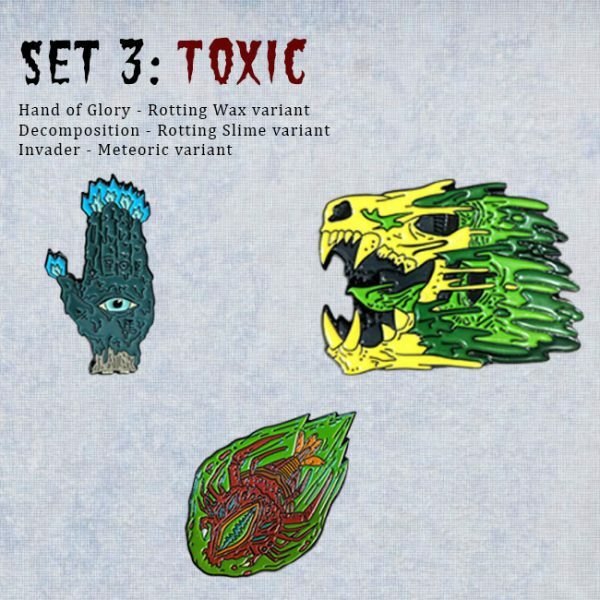 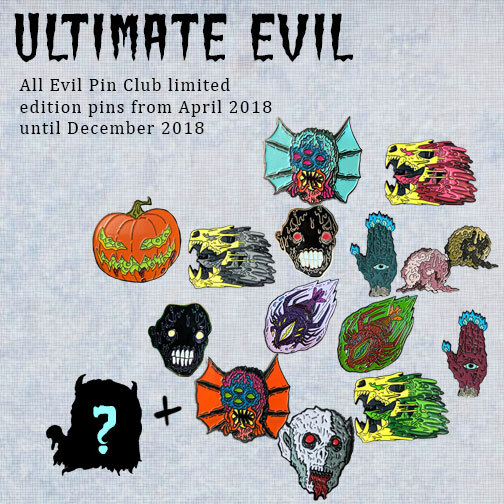 For a limited time, this is your chance to snag all 16 limited-edition pins that the Evil Pin Club has produced from April 2018 until December 2018. 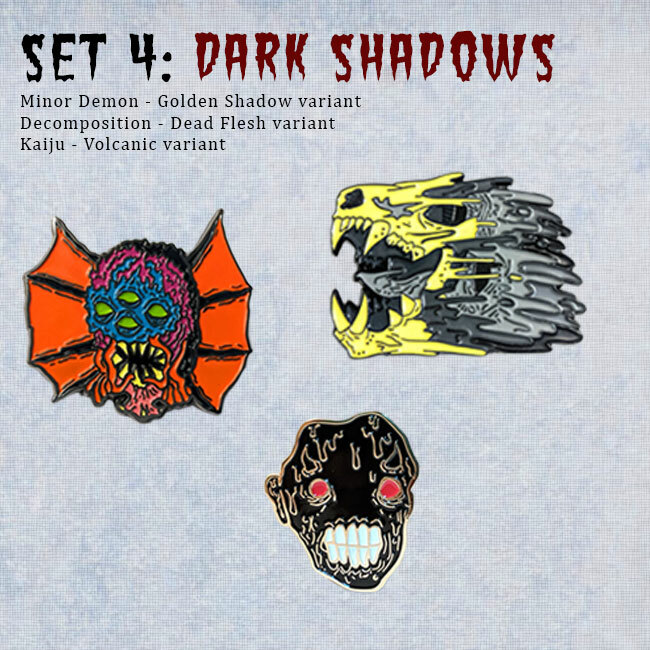 These pins are laser-numbered on the back, will never be reprinted, and are only available online once a year. 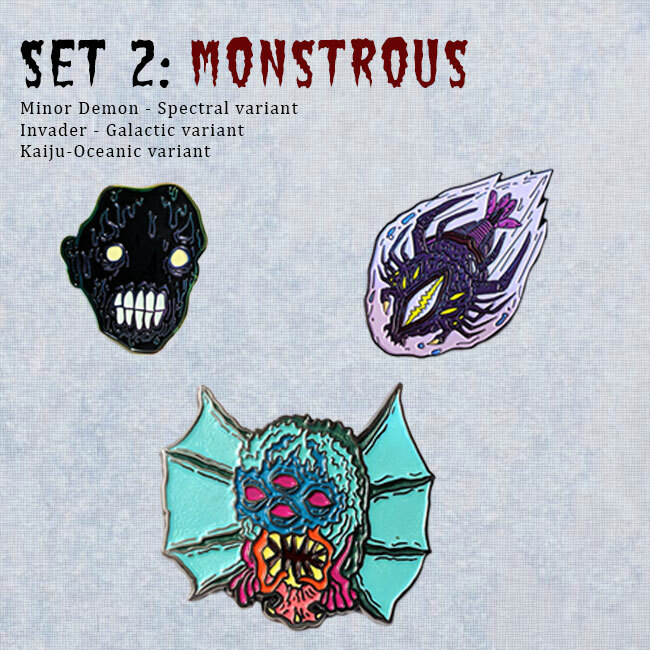 We unfortunately cannot guarantee all pins will have the same number (ie. 4/40, 4/100, etc.) 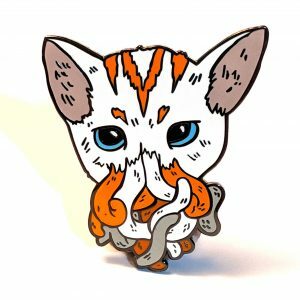 due to the variance in past member sales and edition size. 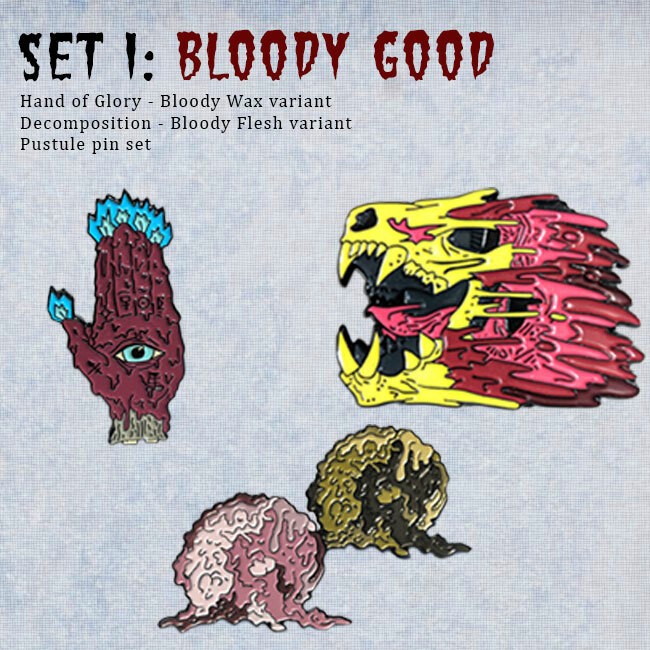 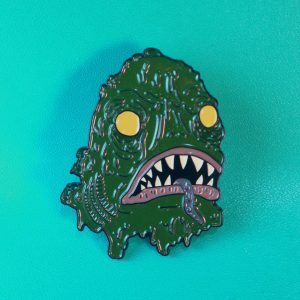 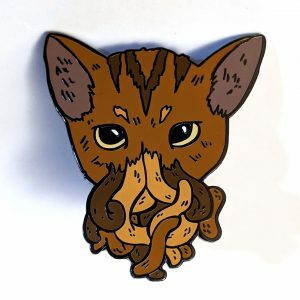 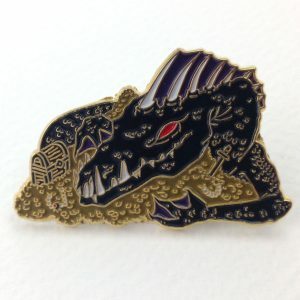 Pins will ship via USPS Priority Flat Rate.